Search Heathrow Homes For Sale! 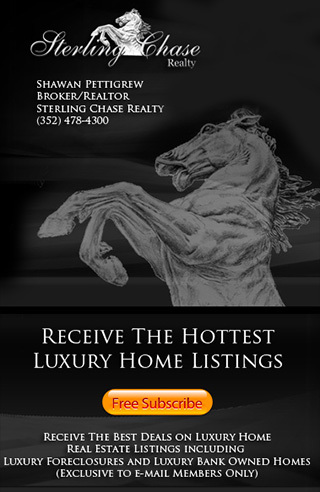 Real Estate Listings, Golf Course Houses, Luxury Homes, Heathrow Foreclosures, Short Sales, Bank Owned & more! 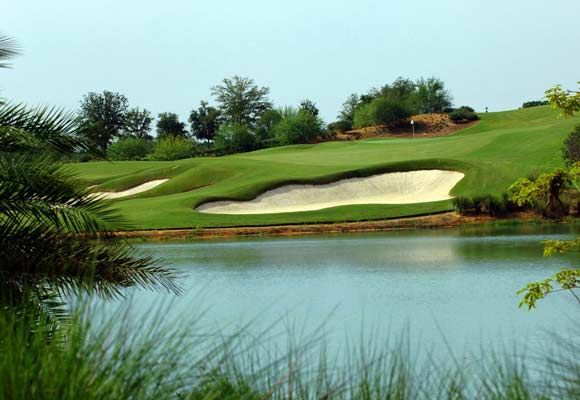 Heathrow is a master planed private Golf Club Community offering 24 hour Guard Gated Entrances for your security. Heathrow Golf Community consists of 725 Residents and is considered by far to be the most desirable community in all of Seminole Co. Voted one of the top places to live in Central Florida, Heathrow offers its residents endless amenities and a Lifestyle of Luxury. For a private tour of Heathrow Golf community or to learn more about Homes in Heathrow call us at (352) 478-4300. Heathrow Amenities include: Exclusive private Country Club, Ron Garl Designed 18 hole championship golf course, Clubhouse which includes main dining room, outside patio, bar & lounge, Men's and Women's card room & lounge, Banquet hall for private functions, Weekly member dining and social events, Heathrow Racquet Club offers:13 lighted tennis courts, New Fitness Center with State of the art work out equipment, Juice Bar, Sauna & Jacuzzi, Work out Classes, Olympic pool with Seasonal Lifeguard, Pool side snack bar, Tennis Pro Shop, Private & Group Lessons and Tennis Leagues for all levels. Heathrow's Sawyer Lake Park offers lighted volleyball and basketball courts, play ground, shaded pavilions for cookouts, canoe launching area, fishing dock, soccer and softball fields, miles of walking/jogging paths. Below you can view all Homes for sale in Heathrow.